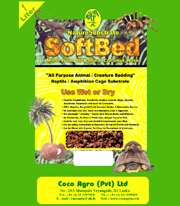 Coco animal bedding is ideal as bedding for as floor layer for animal sheds due to its moisture absorbing quality & soft bed cushioning effects . 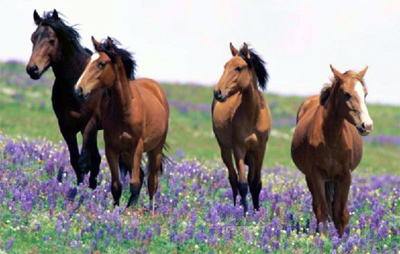 These bedding are easy to lay & easy to remove & is free from fine dust particles. 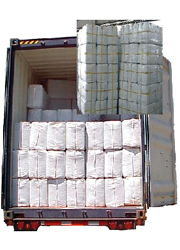 These materials comes in lesser compressed bale form for easy handling. 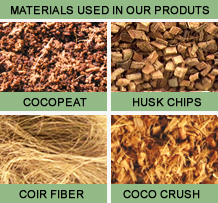 100 % Natural, Organic Material made from Coconut Husk. 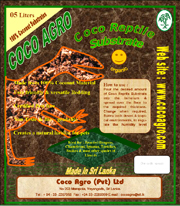 Highly Absorbent & highly bio degradable material. 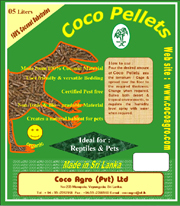 Economical & easy to handle environmental friendly product. The bedding stays as very good cushion for the animals. Keep your animals & pets at best comfort levels & healthy. 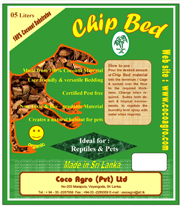 We offer specialized product range to keep your exotic pets warm & cozy giving them an ambiance of their natural habitat .